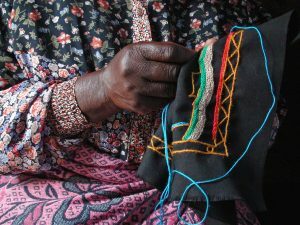 Tambani is a job creation project for Venda women who live in the north east corner of South Africa. 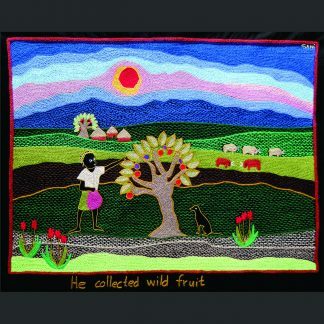 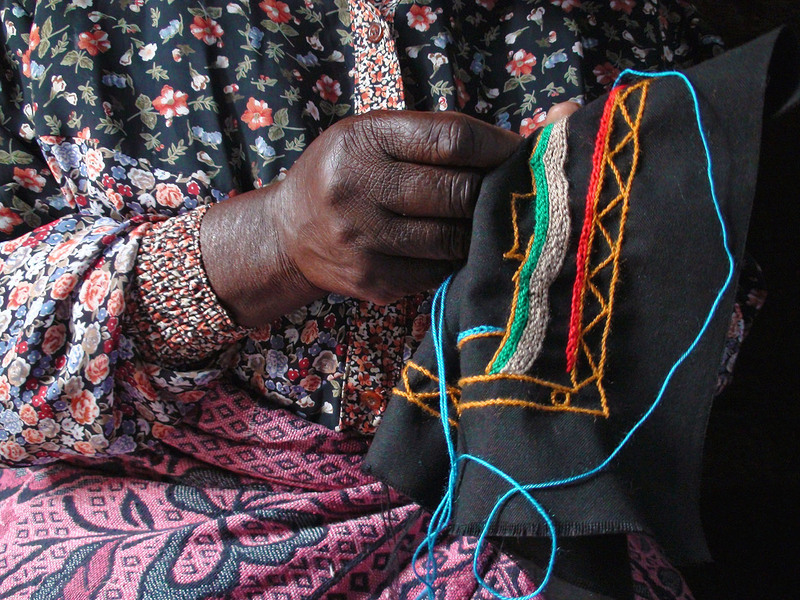 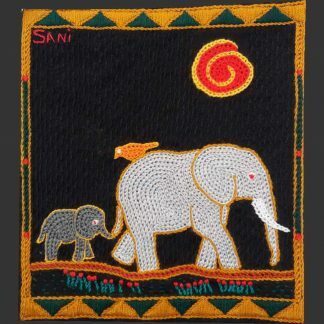 The women create embroidered artworks and panels that depict their traditional folktales. 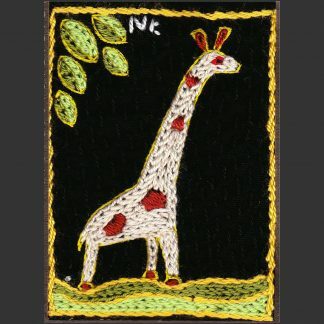 These embroideries are used by quilters and crafters the world over.